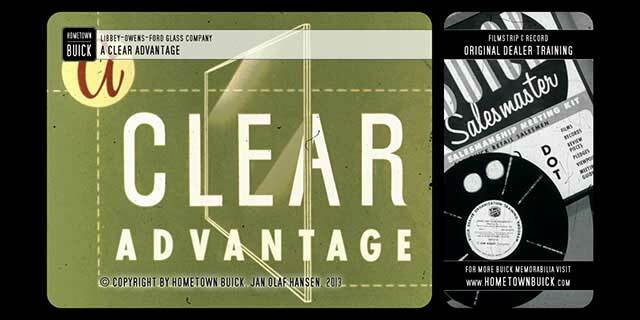 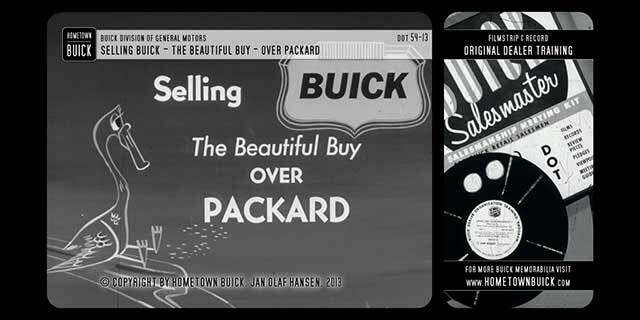 Home » Portfolio » 1954 Buick – What are Your prospects? 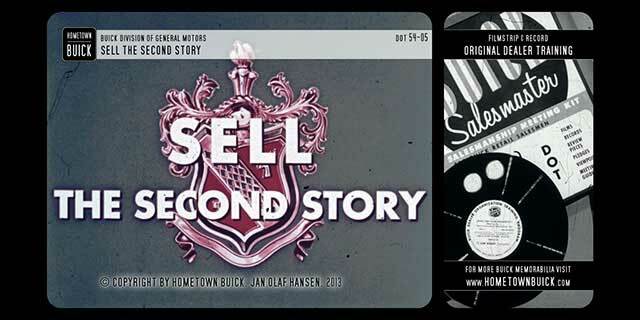 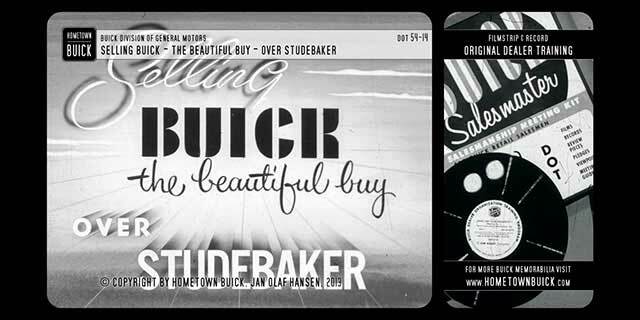 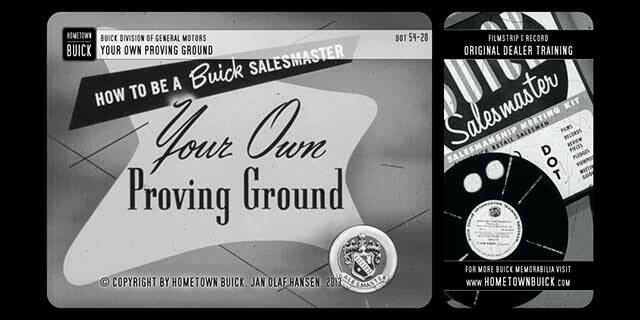 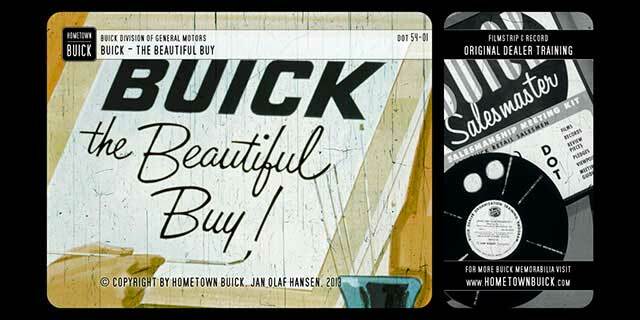 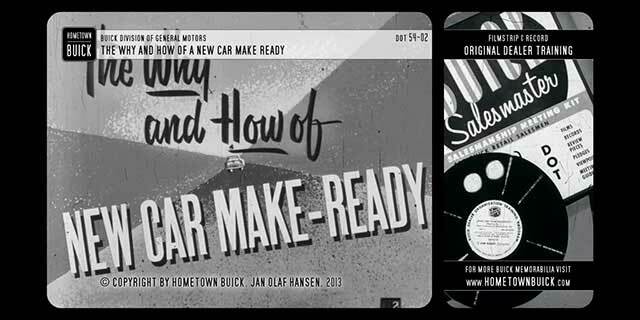 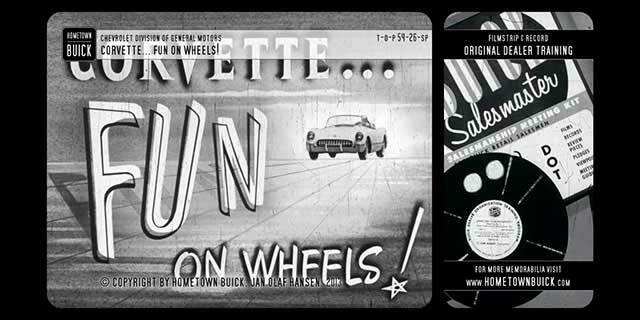 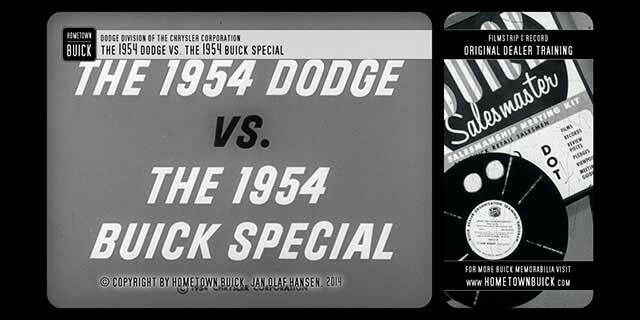 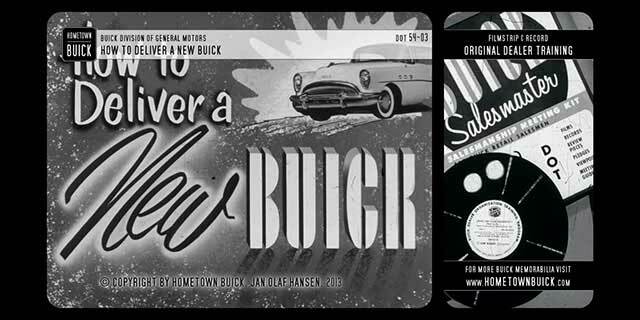 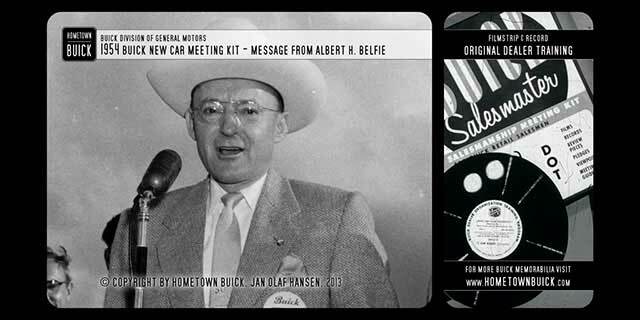 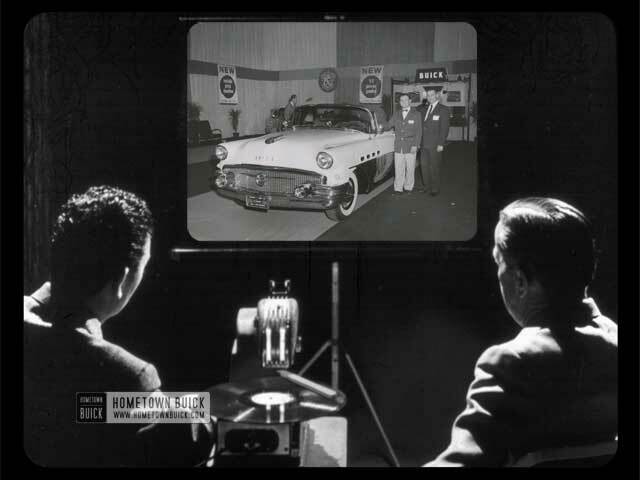 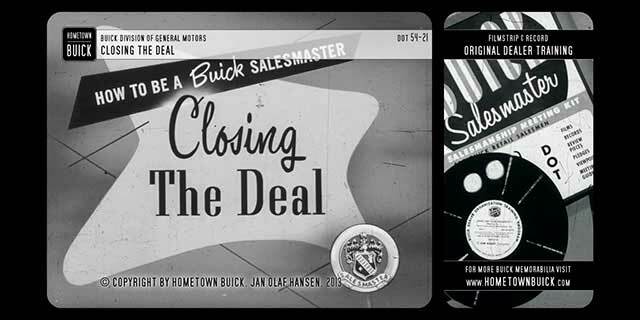 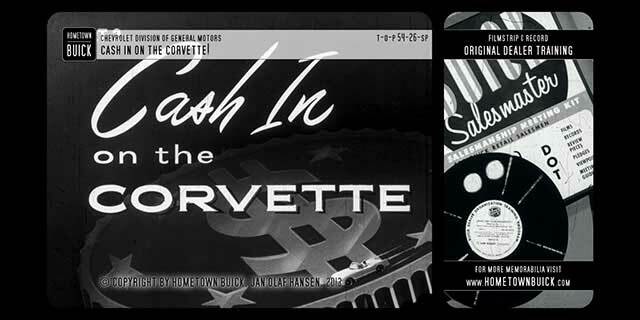 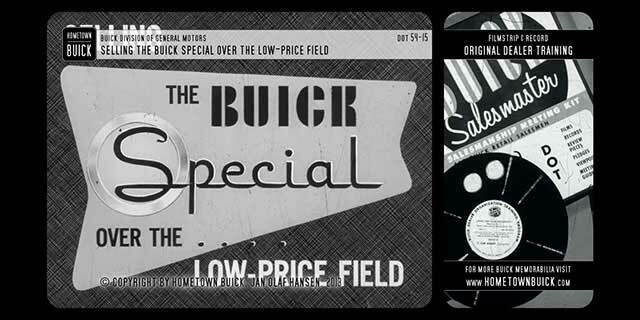 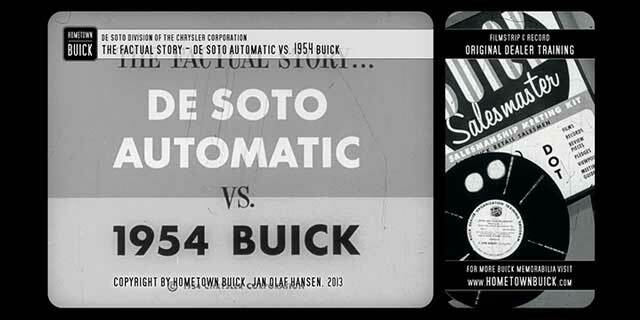 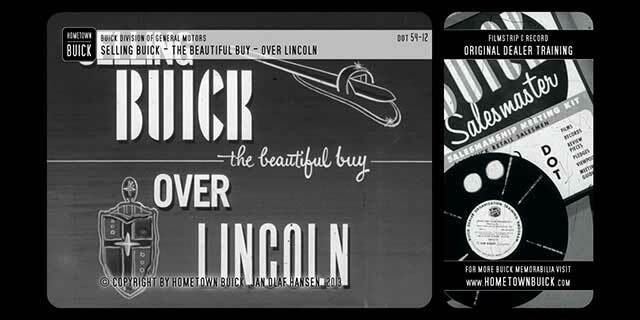 This release of the Buick Dealer Organization Training called ‘1954 Buick – What are Your prospects?’ expands on that part of the Daily Sales Procedure dealing with prospecting. It shows the individual salesman how he can multiply his prospecting efforts and amplify the prospecting effectiveness of the dealership through his own initiative. Title What are Your prospects?